19.51mm x 12.18mm / 0.768in. x 0.48in. 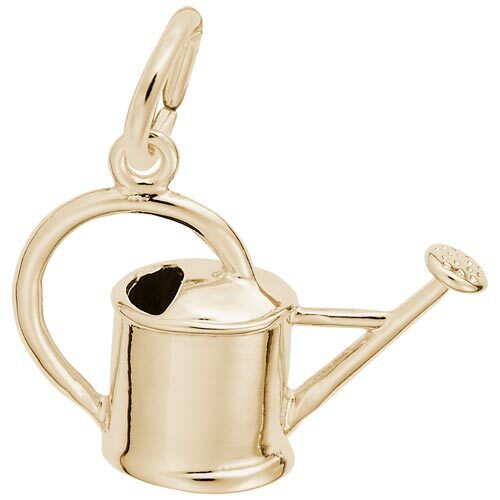 3 Dimensional Watering Can Charm. The watering can is hollow, but we do not recommend using it on your plants.